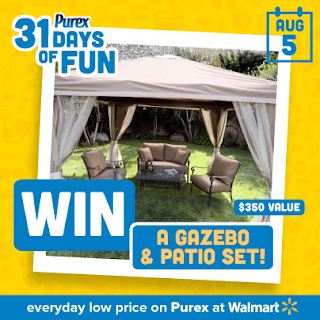 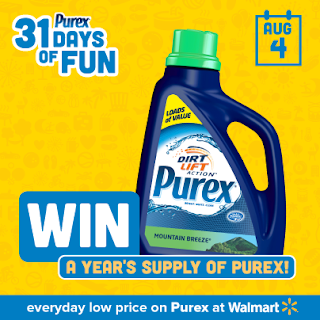 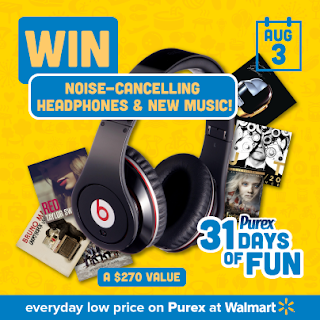 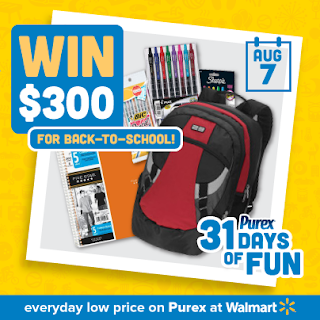 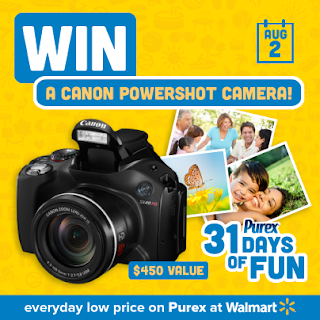 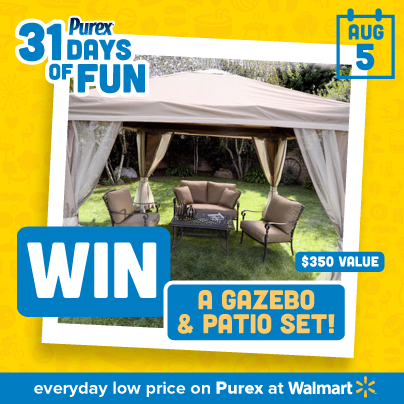 Purex is giving away great prizes for 31 days. 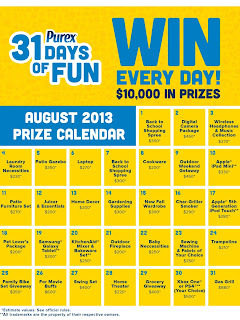 I will be posting reminders so that everyone can get in on the fun. 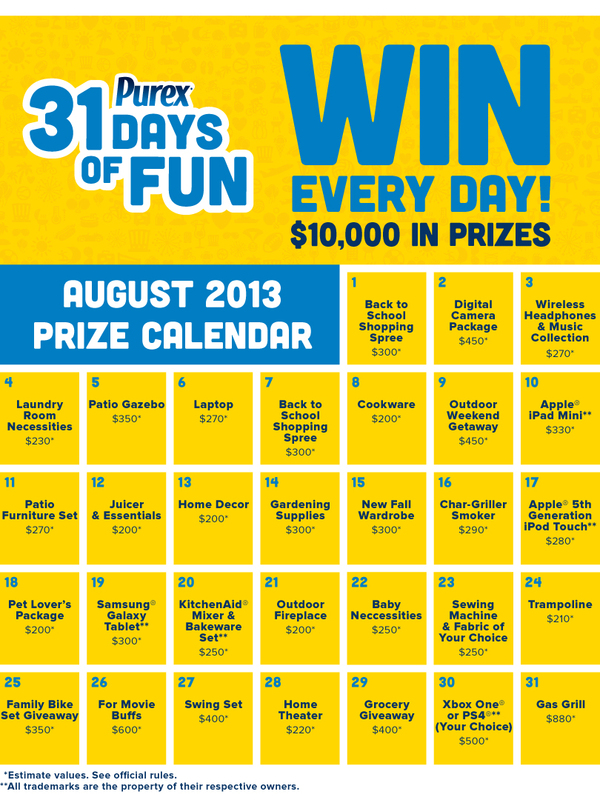 I would be thrilled to win something! 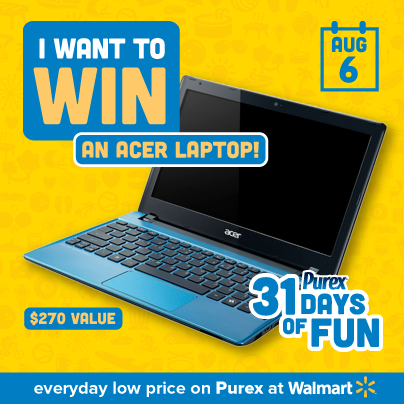 I would love to win the laptop!